Van Dorn Village is located off of South Van Dorn Street. There are 295 homes in the neighborhood and they were constructed between 1986 and 1988. All of the homes have 3 levels. 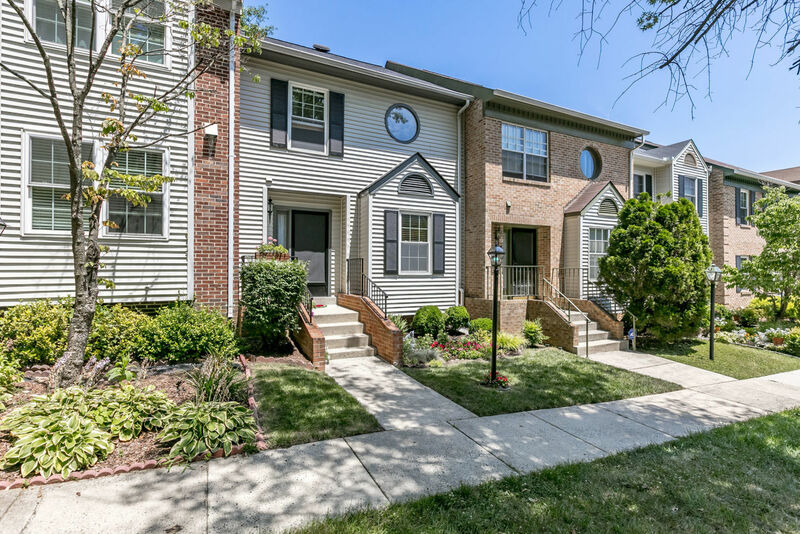 The majority of the townhomes in Van Dorn Village have 3 bedrooms. Only a few have garages the rest have assigned parking the homes with garages are located on Crocus Court and are more closely associated with the neighboring subdivision of Runnymeade at Cameron Crossing. The homes on Crocus Court can are accessed from the Runnymeade neighborhood and designed more similarly to Runnymeade homes. Residents in Van Dorn Village enjoy use of basketball courts and tot lots in the community.